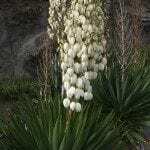 Can I plant my yucca outside? It's grown too big for inside. It has been outside all summer in a tub.